Alfenloch Collies .... the home of Beautiful Faces !!! Alfenloch Collie & Sheltie sires and dams have produced over 32 ROM's, ROMC's and ChP's ( 12 U.S. ROM's and over 20 Canadian ROMC's and ChP's ), and have earned the respect and recognition of the great breeders of dogs. The health, temperament and superior quality of our Collies & Shelties was paramount in achieving this record. 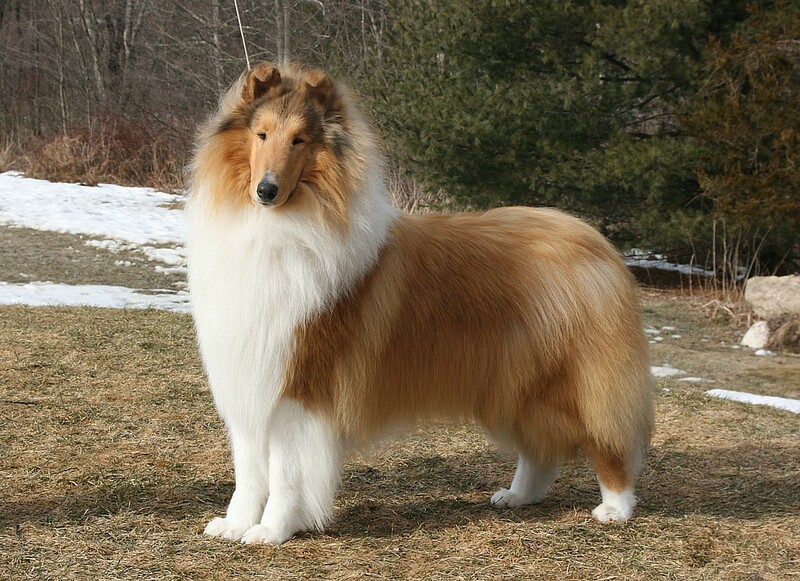 Alfenloch Collies & Shelties have made a significant contribution to breed history in Canada, the U.S. and Japan; as well as accomplishing major wins at the ASSA and CCA National Specialties, All Breed Best In Show winners in 3 countries, and sires and dams of over 300 champions. owned by Alfenloch Rough Collies & Shelties.